​Quinlan Homes are renowned for the quality of our kitchen renovations. We cover everything from design, fabrication right through to installation. Your kitchen is a vital part of your living space, we can help you spice it up. Transform your old bathroom into a modern masterpiece. 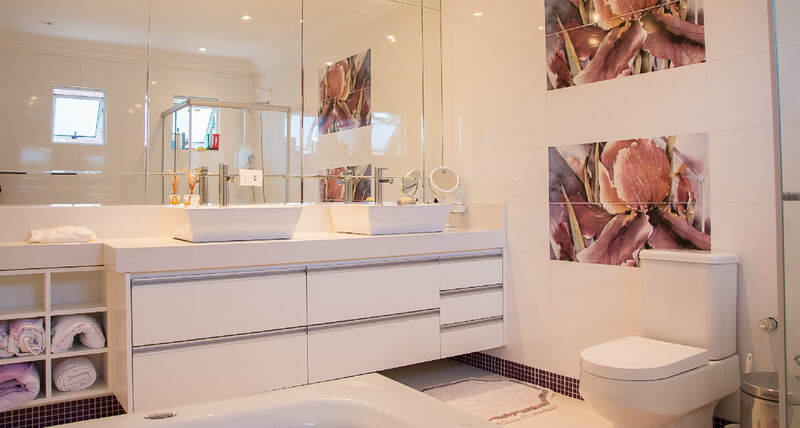 Our bathroom renovations are not only modern, they are guaranteed watertight, make the most of your space, and more water efficient. Talk to us about your next bathroom renovation project. We have completed hundreds of alteration projects from simple extensions to transforming the whole house. Our team at Quinlan Quality Homes are highly trained and experienced to turn your vision into reality. We have had great success over the past 19 years with our renovation and alteration work. We take pride in all our projects and have delivered hundreds of outstanding home renovation projects within the great Auckland region and the rest of NZ. Whether it is a small bathroom or a full house transformation, we carry out all work to the highest standard of quality and workmanship. 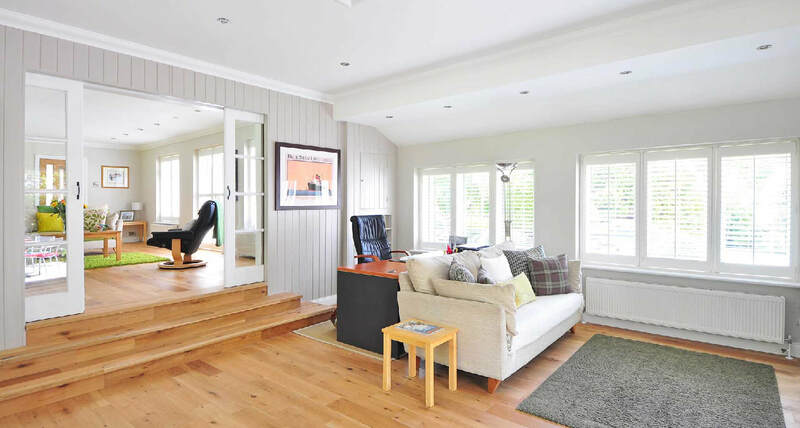 Renovations can help transform your home into something much more exciting. No matter what your reason is to renovate, the team at Quinlan Quality have you covered and can accommodate to any type of work. 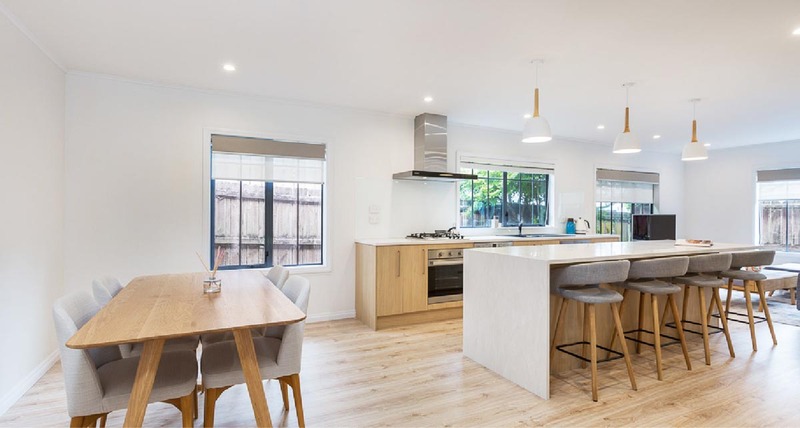 As a leading Auckland house renovations experts, we have the necessary experience to guide your project through from concept design, to Council requirements, to construction and finally successful completion. We’ve seen and experienced all the common issues any alteration project goes through, and our skilled team will guide you through a smooth seamless process.